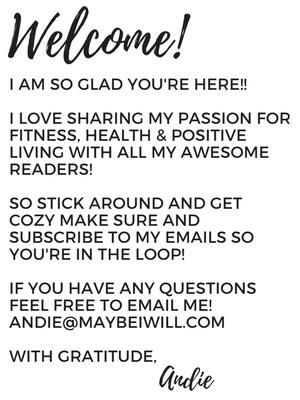 You are here: Home / Healthy Living / Body Love / STOP Working Out To Lose Weight! 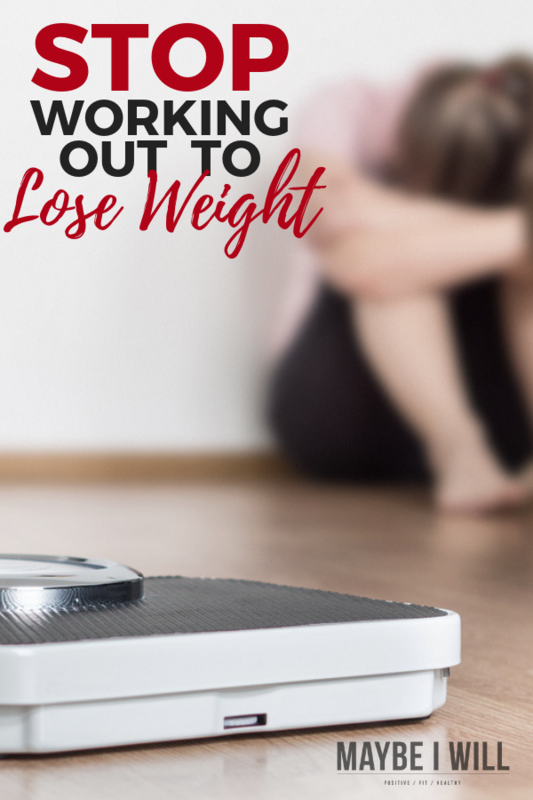 Yep, you read that title correctly… STOP working out to lose weight!? Are you confused? 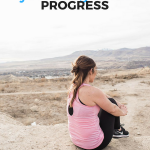 Like many of you, I was stuck on logging time at the gym and running endless miles only to be frustrated when my scale did not move. I would get mad and frustrated – it was maddening! But I made a small mental shift, that made all the difference. And once I did that, the weight started to come off! Working out is by far the most important and most beneficial part of my day. But it has absolutely nothing to do with weight loss. If I never lost another pound I would continue working out every day! 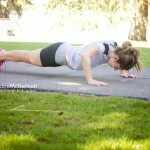 I’m sharing 5 Reasons why working out changed my life and they have NOTHING to do with weight loss! Reason #1 STRESS Reduction! According to a study by American Physiological Association, Preliminary evidence suggests that physically active people have lower rates of anxiety and depression than sedentary people. And less stress means less cortisol which is that nasty little hormone our body releases when stressed that causes our body to cling on to weight, especially around the middle! Think back to the last workout you just actually enjoyed… You weren’t worried about weight loss, you just enjoyed the experience! Did you feel amazing? Exercise helps our bodies work out our stress in a healthy way! Leaving us feeling lighter and better because of it. Total Win!! Reason #2 – Boost Your Brain Power! Those buff lab rats might be smarter than we think. Various studies on mice and men have shown that cardiovascular exercise can create new brain cells (aka neurogenesis) and improve overall brain performance. We all want to be on the top of our game and be able to focus and do our best when we get to work! Working out helps you to be smart and more creative! I always work out first thing in the morning before I get to work typing up posts and what not – So mind is functioning on high! Reason #3 – It builds confidence! When I first started working out and I completed my first “hard” work out I was filled with a sense of pride and accomplishment! What?!? My body just did that! Focus on how you are getting stronger and faster every day! You might not see the results on the scale right away but I know you can feel your body changing and getting better. Our bodies are freaking amazing and can do way more than we give them credit for. So push yourself and be inspired by yourself! You are a total rock star! And pushing your limits and testing yourself will give you the confidence to do just that in other areas of your life! Reason #4 Boost Your Mood! Exercise releases endorphins, which create feelings of happiness and euphoria. Studies have shown that exercise can even alleviate symptoms among the clinically depressed. For this reason, docs recommend that people suffering from depression or anxiety (or those who are just feeling blue). I have suffered from depression and I know it is a REAL thing! But I am able to keep it in check by working out. Just try and not to smile after killing it at the gym – its hard not to! Reason #5 Better Libido -There I typed it…(Insert blushing emoji) Until I started working out regularly, I never was in the mood. I feigned a “headache” more times that I would like to admit, My poor husband! I know I am not alone on this. For women, this can be a struggle, for guys too! Being active is shown to help increase libido as well as overall enjoyment… I won’t get into the “science” but just know it is an awesome added bonus;)! 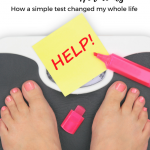 When I stopped letting the scale dictate my mood and my sense of self-worth real change started to occur in my life. 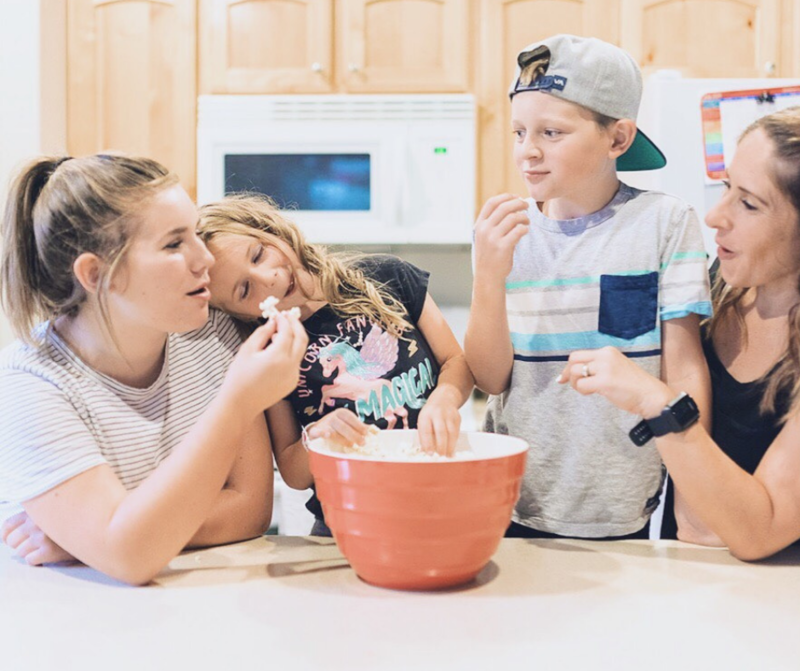 Instead of focusing on some dumb number, I began to focus on the fact that every day I worked out I was less stressed, more creative, more confident, happier, and for my husband’s sake, I was friskier! So next time you find your self-feeling defeated and ready to give up because your dumb scale is not budging take stock of what is REALLY important! And I bet you’ll come to learn and realize what I did! And when your mind makes that important shift – Exercise will become fun and addictive and guess what will happen?? That weight will start to fall off because those numbers will no longer have power over you. Such an awesome post! I totally agree! As a retired fitness professional, you are so right. There are so many benefits to working out. As people age, the focus tends to shift to all the right reasons. This is all so important! Such a great reminders for overall health.